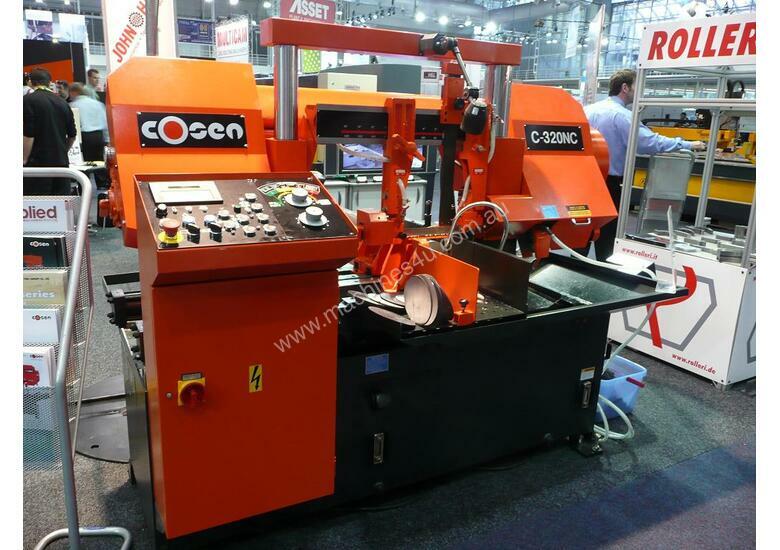 Applied Machinery hold a wide range of Cosen bandsaws in stock and available for immediate delivery. 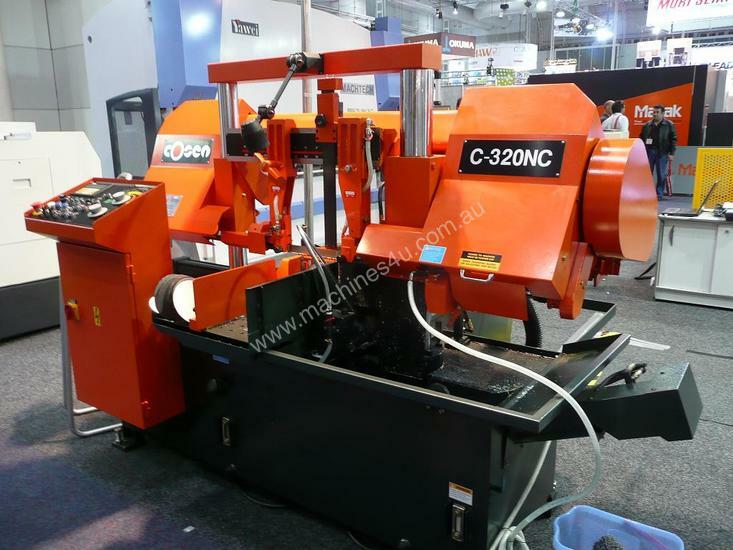 NEW Cosen fully automatic horizontal bandsaw, model C-320NC. 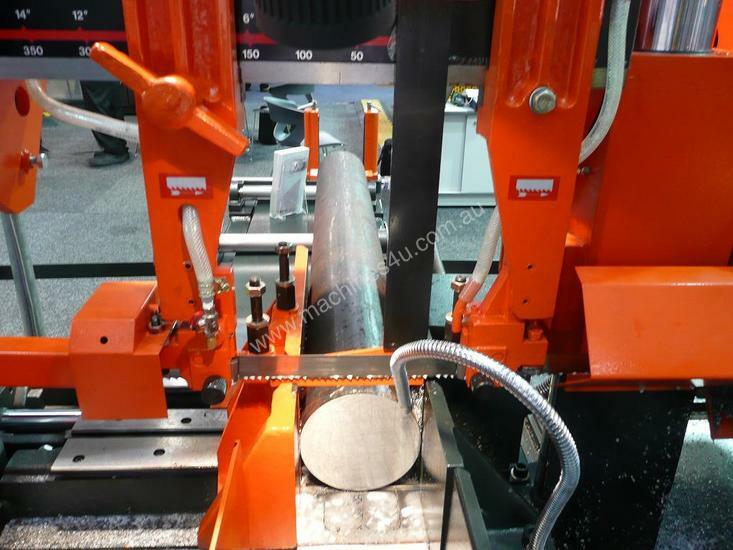 Yawei HLF Series Fiber Laser with Load / Unload & Material Library. Fully automatic operation. 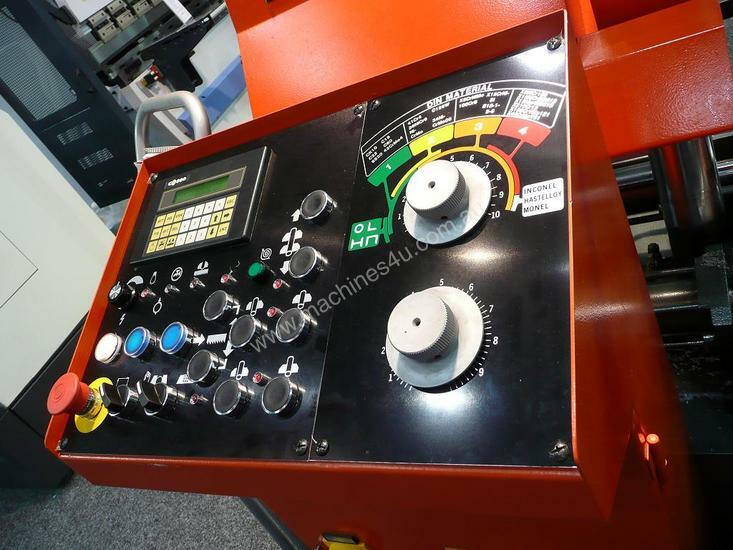 Yawei HLX/HLF series fiber lasers with automatic loading/unloading. 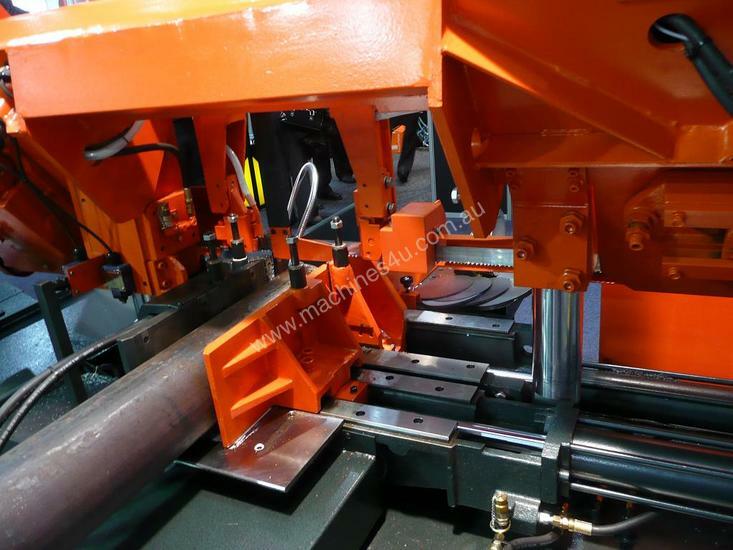 Increase productivity & profits.